In a previous series of articles, we presented a variety of topics that were touched on as a part of the Munich-AI Summit 2018. The Munich-AI Summit, hosted by Develandoo – AI Innovation LAB on May 17, 2018 was the first event of its kind in the Munich area, with participants very interested in topics such as the ways AI applications have penetrated into our lives and the ways in which they will play an increasingly important role. How to stop mass shootings or gun violence. That is the topic CEO of Develandoo, Artificial Intelligence expert and entrepreneur, Albert Stepanyan and CTO, Lead Data Scientist, Ph.D in physics, and postdoctoral researcher at TUM (Technical University of Munich), Ara Ghazaryan, have been working on for the past 2 years. They have been building an AI platform to help address the growing violence happening today in many areas in the US, Europe and all over the world. Why is this important? Stepanyan presented a small part of the horrifying reality some people face almost every day. ‘’I can’t wake up in the morning knowing that gun violence or mass shootings are happening almost every day. Most of them include underage people, that is, kids and teenagers… According to statistics, only in the US 1077 people have been killed in mass shootings since 1996 and most of them include kids under 16 years. People live there, they bring up their kids, spend a lot of time, money and efforts to give them education and suddenly they understand that their kid was killed by some idiot” says Stepanyan claiming that attempts at gun control are not the best solution. Stepanyan also spoke about recent shootings in Alabama and the 2017 shooting in Las Vegas, stressing the unfortunate fact that during such incidents the police can only react after the shooting has taken place. ”Just imagine, a national holiday, cameras around, everyone is happy, police everywhere, and there is one surveillance guard that is watching 50 streams simultaneously, there is a black and white camera a small screen on the left. Would you notice that a person is shooting them? Experience shows that the first line of defense is the citizens who will go to twitter and start writing down to a local police, the second line is police units which will then inform municipality or the local police department, the response units are coming 3-4 minutes later, there are even cases when people are just afraid to call the police. Now imagine the Las Vegas shooting, a guy that is shooting a machine gun which is 60 bullets per minute. Under delay of 6 minutes when the police caught him, 360 people could have been killed under these circumstances”. So what did the founders of Develandoo do? They initiated the creation of a real-time human behavior detection system combined with object classification which is used by law enforcement organizations and the defense sector. 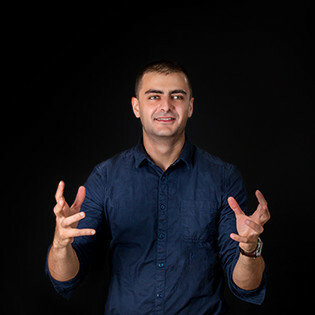 In 2018 Stepanyan and Ghazaryan created a startup called Scylla, an AI-based system that analyzes visual content to help detect violence earlier. The main aim is to use this technology to ensure public safety. The underlying engine of the platform of Scylla is based on Deep Content Understanding technology. The AI-based platform comprises a combination of Machine Learning methodologies to recognize all visual aspects of the video. 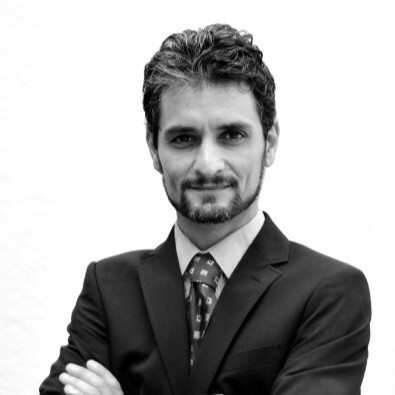 The synergistic approach of combining various technologies provides highly accurate results. Scylla is placed on security cameras, surveillance systems or UAVs (military drones) to track, detect and target human beings who display violence, criminal activity and/or possess weapons. Ghazaryan provided the AI-Summit audience a demo of what can be achieved so far. ”We recorded some videos at home and you will see us working there in generic mode and then you will see a sequence of videos of us carrying the weapons and doing movements, which we’ll call violence. And I will show you how the system is behaving and detecting this moment. So the system is composed of two common models: one of them basically objects recognition which detects weapons and the other one is the violence detection model which is trained to get the movements themselves” says Ghazaryan. If you are interested in learning further details on how Scylla works and can serve as a real system to protect people from violence, please visit our YouTube page or blog where you can find additional talks by our speakers. Scylla has recently joined Startupbootcamp Smart City & IoT, the leading global startup accelerator program focusing on wider Smart City Industry. 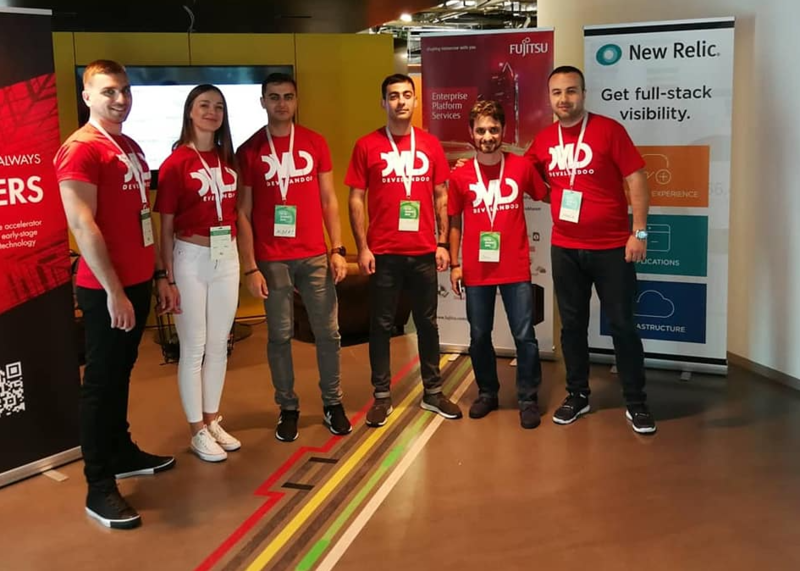 Along with 9 other international startups, Scylla took part in its 2018 program in Amsterdam. 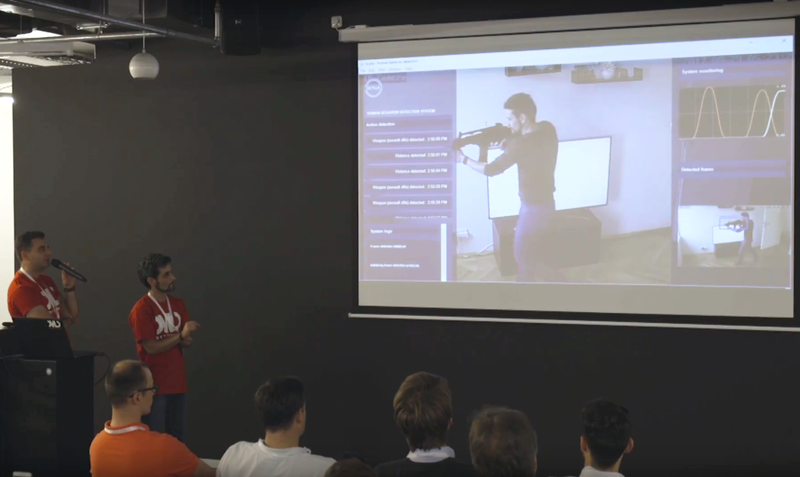 Startup Scylla, part of Develandoo and Startupbootcamp, has invented a neural network capable of seeing a man with a gun in a crowd. The first plan is to use the system in the US schools and police departments across the US. A special algorithm is able to reveal in the crowd a person who has a weapon. To do this, the system connects to surveillance cameras and analyzes the appearance and behavior of people. As soon as the neural network notices a suspicious person (for example, his pocket is sticking to where the weapon may lie), he will give a signal to the police. Shooting in educational institutions is an actual problem in the USA. According to statistics, in 2017 in the States there were 346 cases of shooting at schools. We are thankful to all our sponsors and participants and the speakers for attending our AI summit the one and only free event at Munich related to Artificial Intelligence. Their contribution to making our AI-summit more productive and complete is really huge. It will become even bigger for the next year because we believe that science should be hip and free. 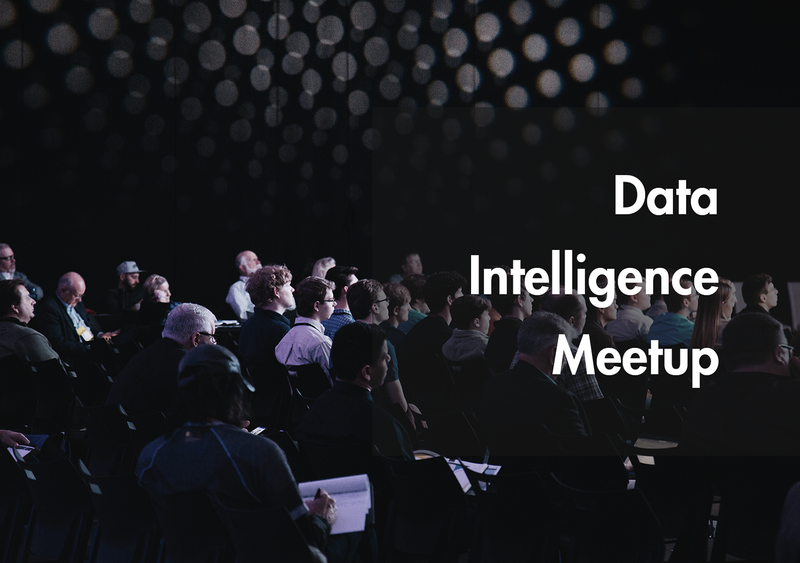 We invite all the representatives of Artificial Intelligence companies, AI experts, and simply those who are interested in AI innovation, AI big data analytics and want to exchange thoughts and know more about the opportunities this sphere of science gives. We hope to see you as a part of our captive audience at the Munich-AI summit 2019. See registration details below. High Five! You just read 2 awesome articles, in row. You may want to subscribe to our blog newsletter for new blog posts. Thank you for your interest in Develandoo. Please review our Privacy politics to complete your newsletter subscription.